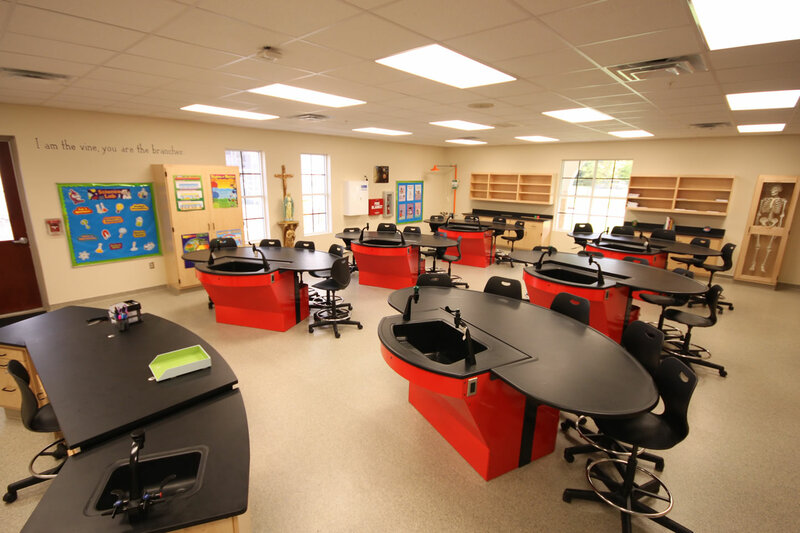 With new school facilities, St. Patrick has state of the art technology in every classroom. Each classroom is equipped with a high end touch screen SmartBoard that allows students to interact with course material, demonstrations and online resources selected by the teacher. Per Diocesan policy, a firewall and Internet filter protects students and faculty from advertisements and inappropriate content.